The Town Council sought guidance and have worked with their contractor to ensure that bicycle users visiting the centre are catered for. 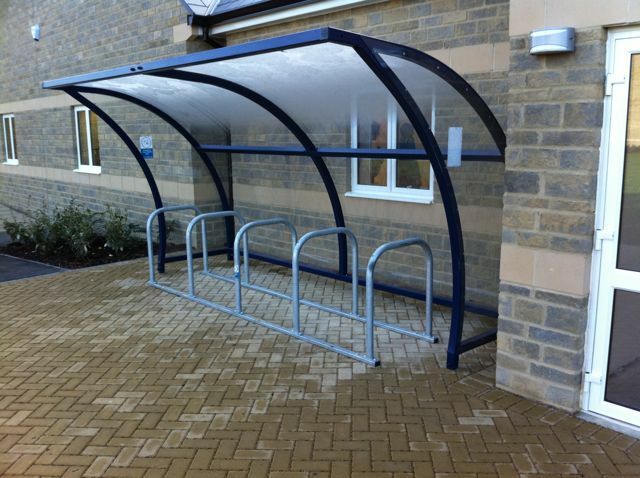 Located smack bang on one of the better cycle routes radiating out from the town centre, this new community centre is now the most cycle friendly in Witney. 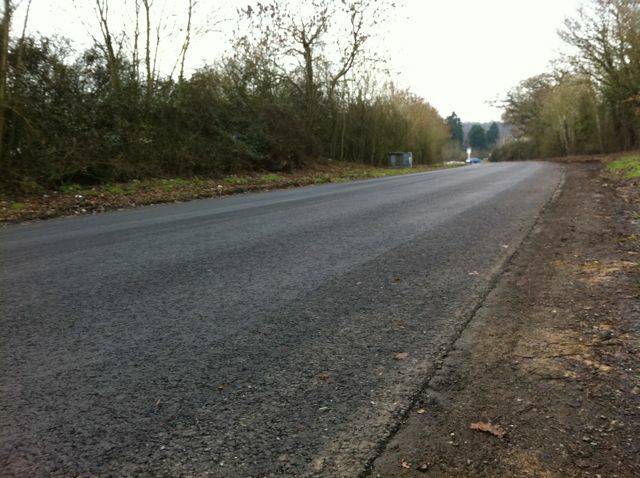 Secondly, for those that venture a little further afield to Eynsham or Oxford, the section of the A40 cycle path that passes through Barnards Gate has been resurfaced. Regular commuters aren’t going to miss the diabolical, teeth rattling ride over those threads of tarmac left between the pot holes. This entry was posted in WitneyBUG and tagged bikes, infrastructure, words on Mon 3 Jan 2011 by kevin hickman.